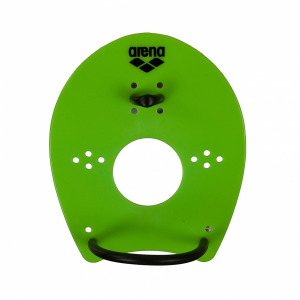 The Arena Pull Kick is the ideal 2-in-1 training aid. 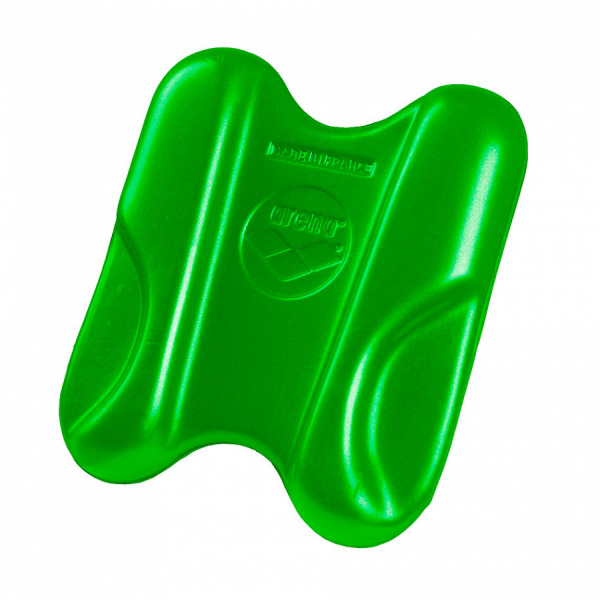 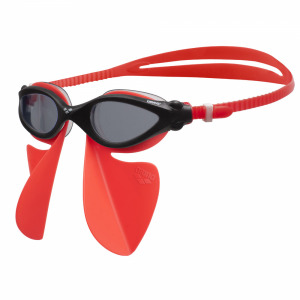 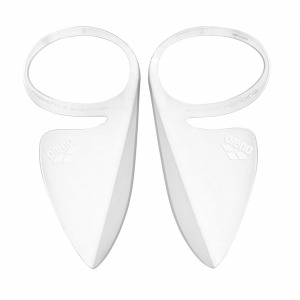 It can be used as either a pull buoy or kickboard and it is designed for optimum buoyancy and comfort. 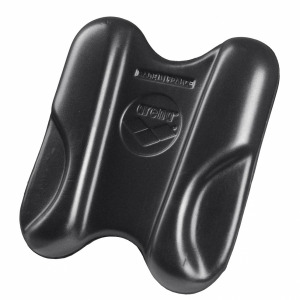 It is smaller and lightweight making it easy to transport from home to pool.